Don’t worry, you’re not alone. In fact, 27% of students registered at Open House are undecided. Our Exploratory Program gives you the freedom to consider all of your options--a smart way to maximize your investment. The moment I stepped onto campus, it just felt like home. 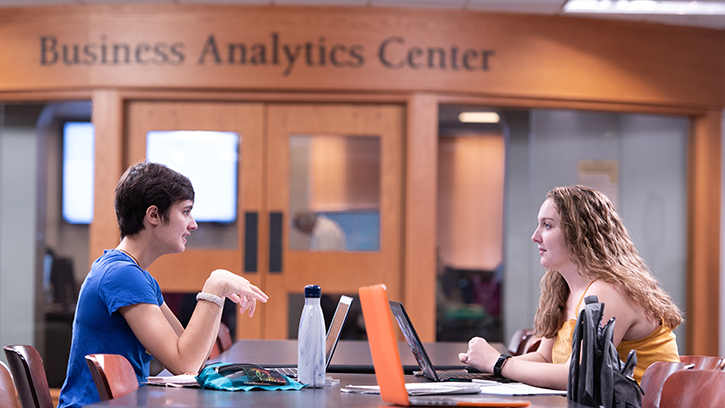 Small class sizes make a big difference in helping you to connect with your professors and classmates. Our student to faculty ratio of 12:1 provides a more personal university experience to help you succeed. Spend a Semester in London—with our professors. In the London Semester Abroad program, Arts and Sciences and Business students spend a semester studying with our professors at Regent's University— all for the same price as living and learning on campus. More than 1,000 internship sites provide the real world experience employers value. No sharks here...but plenty of entrepreneurial thinkers. Through courses such as Product Development and Innovation that team Business and Engineering students to invent and market a product, to our 3D startup weekend competition, we inspire our student entrepreneurs to float their ideas and make them a reality. Did you know that Western New England was named by onlineschoolscenter.com among the 30 most beautiful campuses to visit in the fall (we ranked #11 nationwide!)? Come see for yourself. A recent survey of incoming students cited "Quality of Academic Facilities" as the top reason they chose us! From our outdoor sports complex anchored by Golden Bear Stadium to expansive fitness facilities in the Alumni Healthful Living Center, Western New England University provides a great experience for student-athletes and opportunities for all of our Golden Bears to stay active. 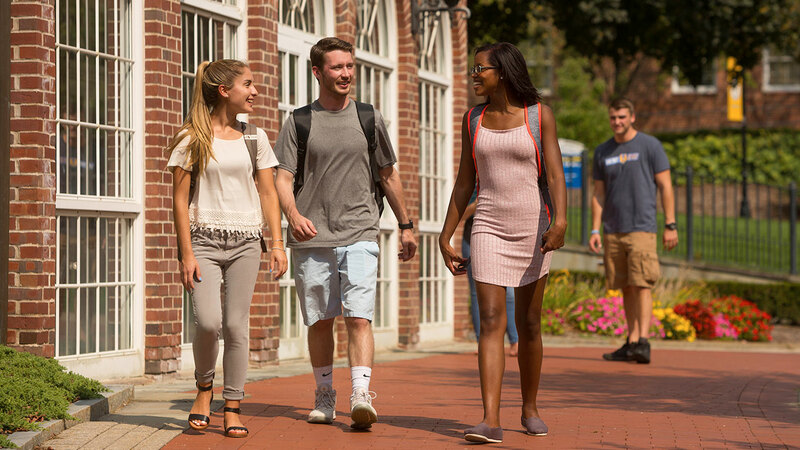 High school seniors–now is a great time to apply for fall 2019 admission. Visit our beautiful campus at the March 10 Open House. 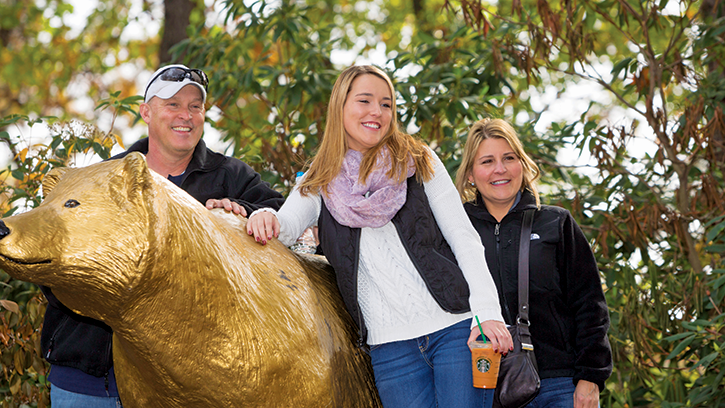 Take the next steps to becoming our newest Golden Bear! 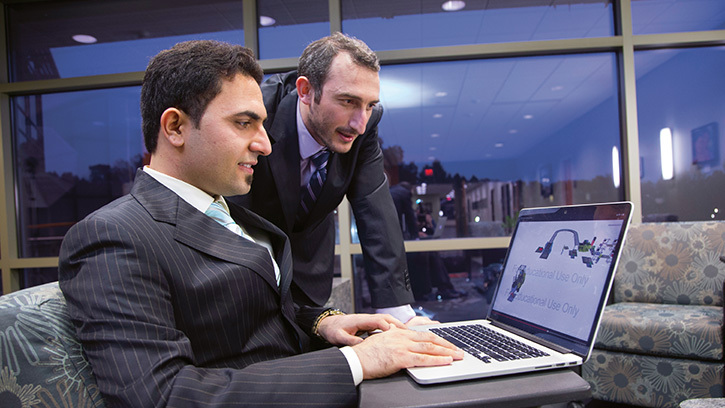 Ready to earn your Master’s or Ph.D in a variety of disciplines? Apply now for our April term. 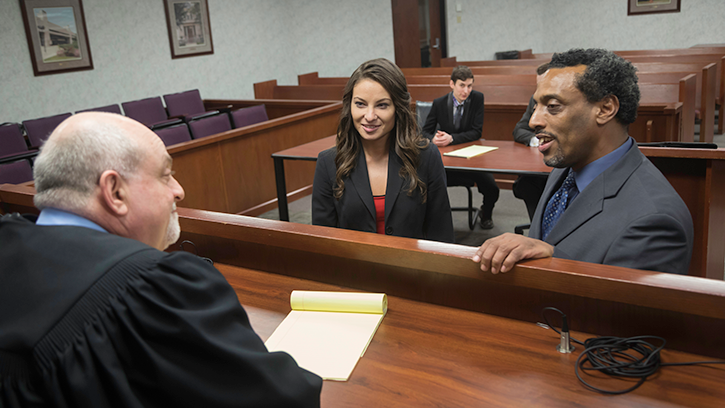 Make a greater degree of impact with a JD or master’s for non-lawyers.